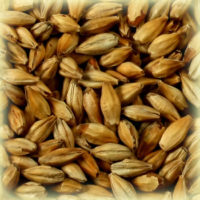 Belgian specialty malt of Munich type. Kilned up to 100-105°C. 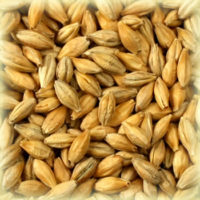 Rich, golden malt. 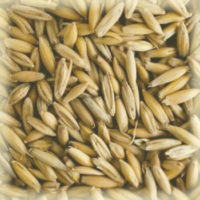 Provides a modest colour increase toward a nice, golden-orange colour. 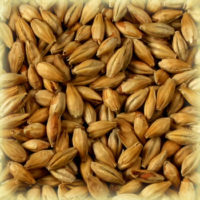 Adds a pronounced grainy malty flavour to many beer styles without affecting the foam stability and body. 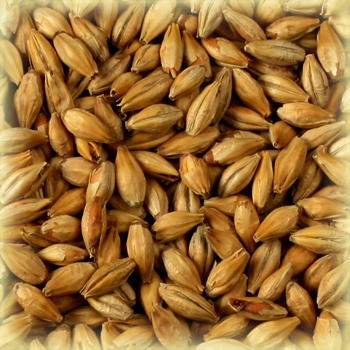 Is also used in small quantities in combination with Château Pilsen 2RS to produce light colour beers, improving the malty flavour and giving the beer a richer colour. Enhances the taste of character beers. Pale ale, amber, brown, strong and dark beers, bocks. Up to 60% of the mix.